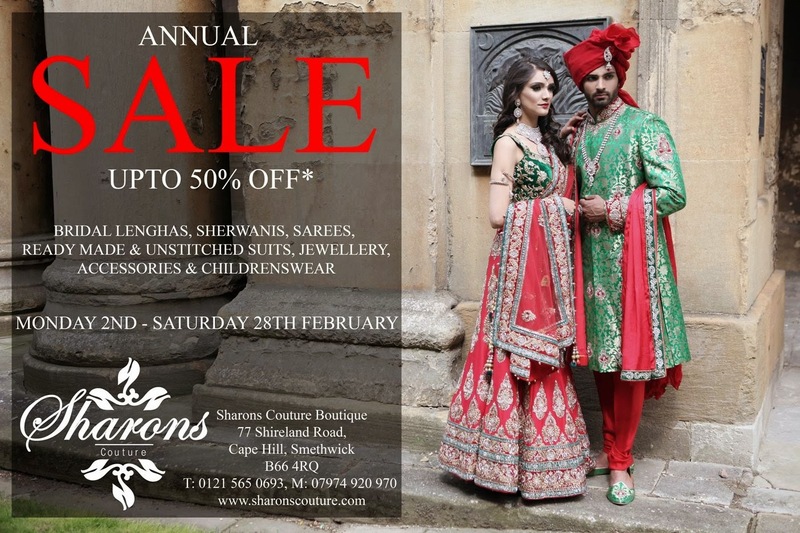 Bridal Lenghas, Sherwanis, Sarees, Readymade & Unstitched Suits, Jewellery, Accessories & Childrenswear. 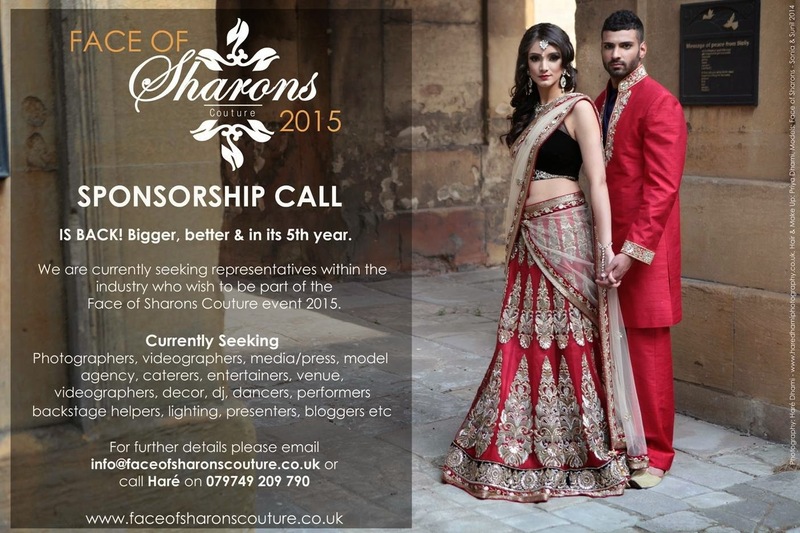 Face of Sharons Couture 2015 - Sponsorship Call IS BACK! Bigger, better & in its 5th year. IS BACK! Bigger, better & in its 5th year. We are currently seeking representatives within the industry who wish to be part of the Face of Sharons event 2015.